A some time has passed since then and a lot has happened. Some know more than others, but Nami was pregnant and gave birth to 5 little Kishu-spuds. 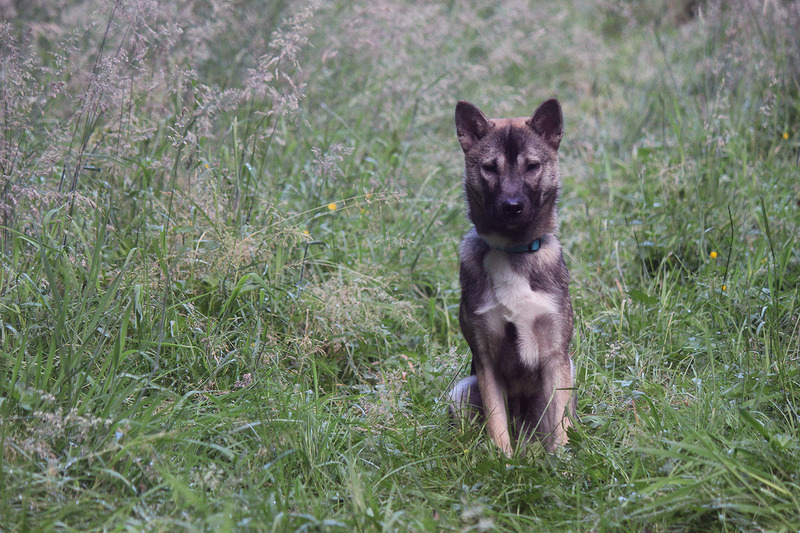 Her litter grew over last summer and was placed in August of last year with members on the NK side of the forum, but my Kishu-adventures haven't stopped. 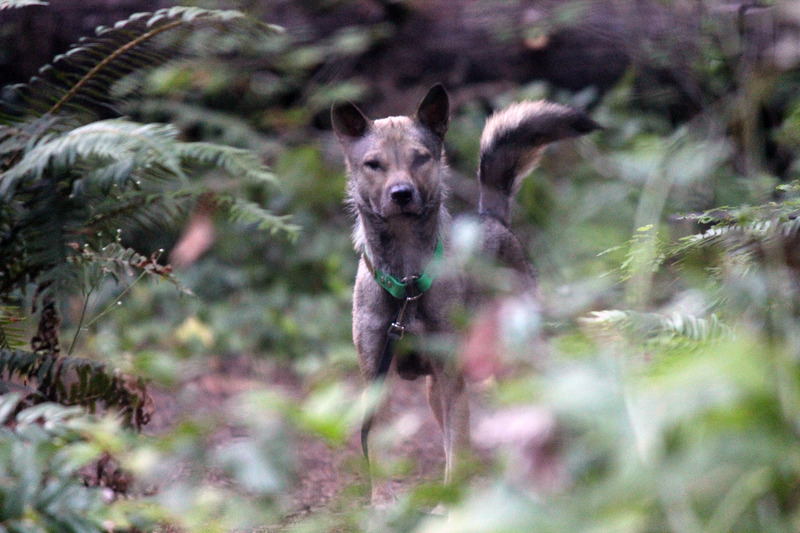 If the Kishu Ken has ever been a breed you're interested in, you can feel free to ask me anything! I might not know all the answers - and I probably never will - but I'll do my best to answer questions about my experience with the breed and get in touch with people who may know more than me. I saw a lot of talk about Kishu in other threads through search, but didn't see a thread for them, so I figured I would start one! I have loved following Nami on fb and the NHKF. Doesn't seem so long ago she had the pups!! 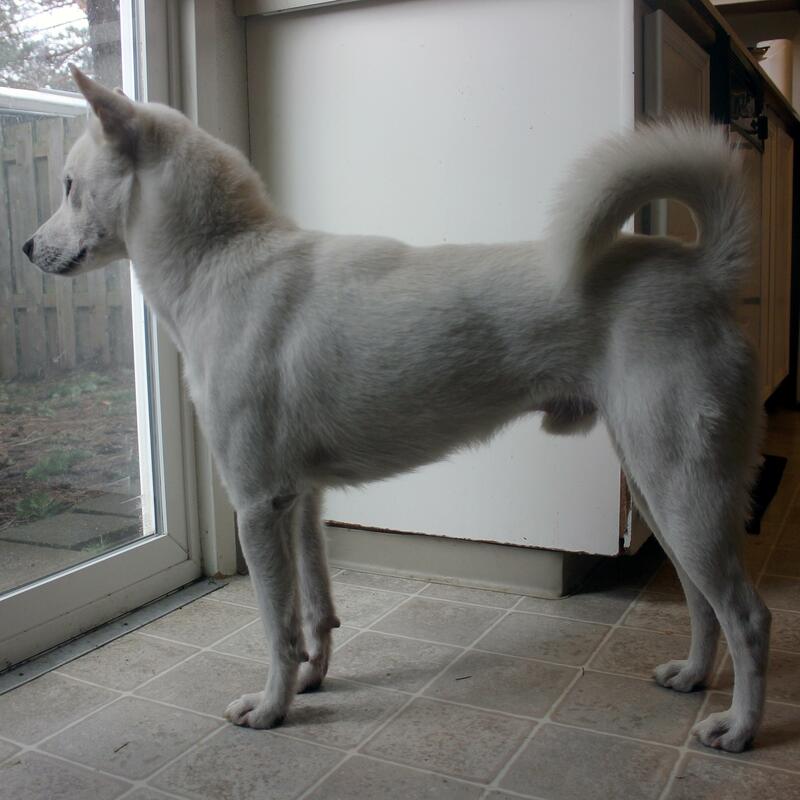 Here's one of the pups from Nami's litter, Kurogane, who now lives in a home in Washington and is named Kovu: He's a nice, white-coated Kishu. His ears are a bit big, but I like how he turned out. Here's Fionna, Kurogane's brother who lives with me. I'm planning a litter out of her next year. She'll be 3, then! Crazy! Her head is rough and she's a little masculine for a girl, but her suitor is very "typy", so I'm hoping to "correct" some of her traits. 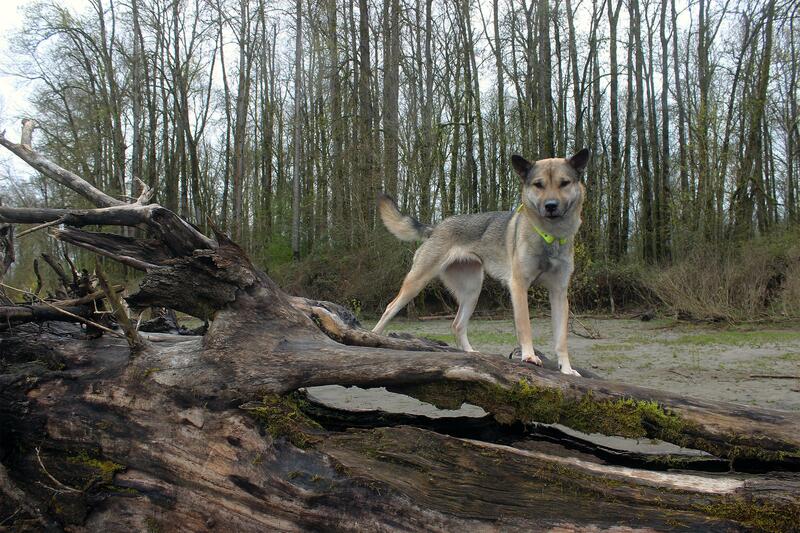 Here's Nami, my heartdog, who will be 5 years old this October. 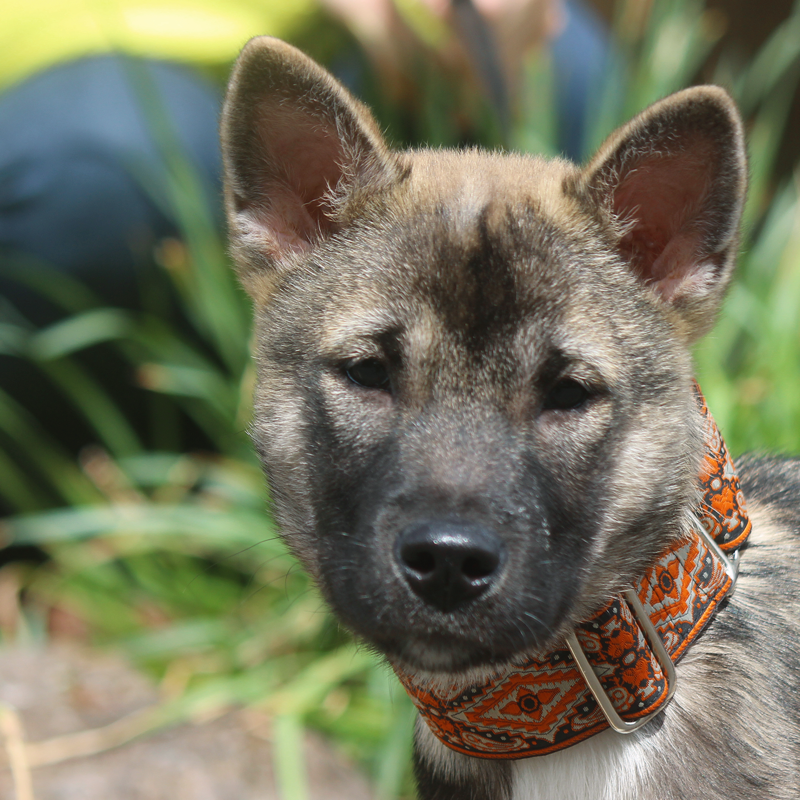 She is a sesame Kishu and very typey for the breed. She has a great expression. She's just a little small. Not quite undersize, though. 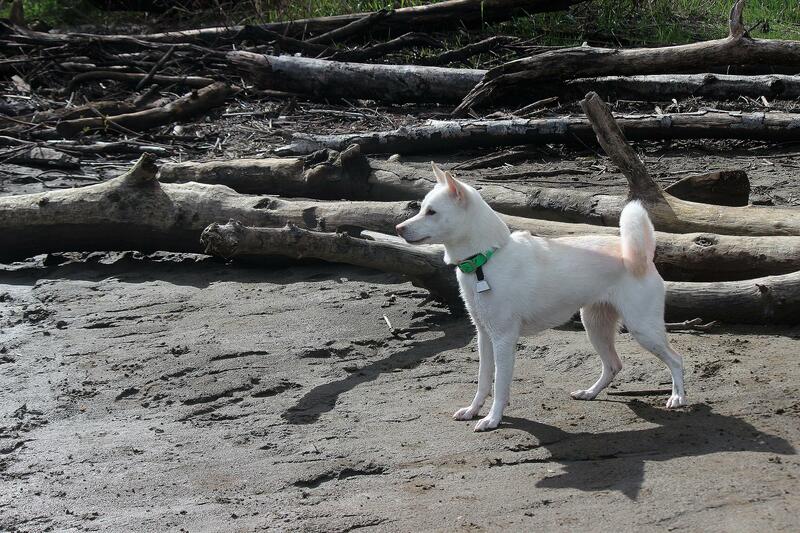 Here's Cúchulainn, my youngest Kishu. He's a big boy - he was as large as my girls at 5 months and now larger at 6 months. I'm hoping he matures right in the middle of the standard, but may be a little bit larger. 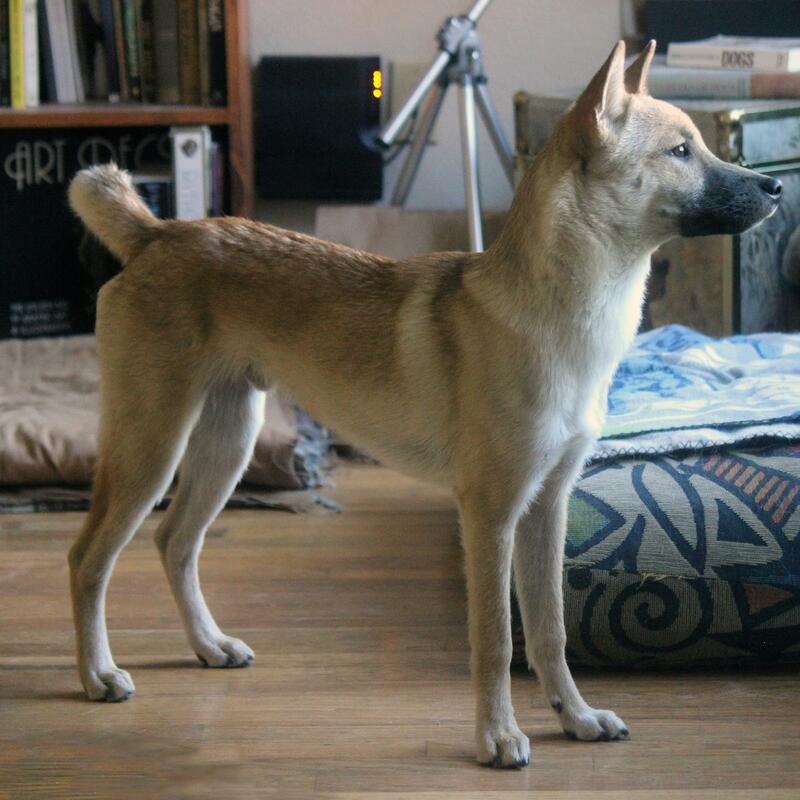 He'd be a really weak red-coat for Shiba, but he's got pretty remarkable color for what I see in Kishu so far. And my last Kishu, Toutarou, is co-owned with a woman here in Portland (who calls him Totoro! 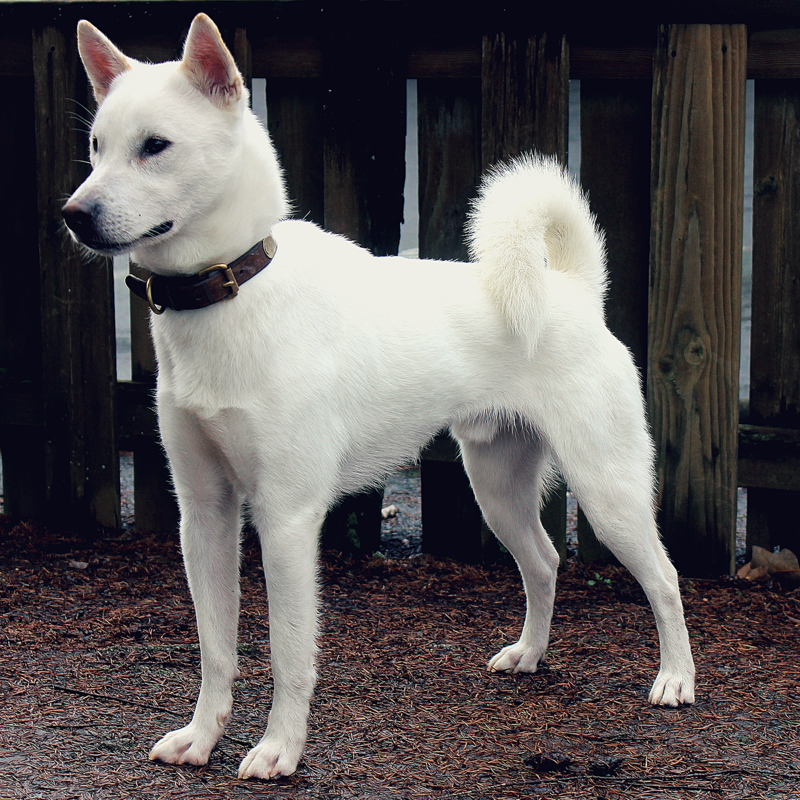 :3 ) He's a nice, typey Kishu boy who is a little on the small side, but not horribly so. He is Fionna's potential suitor and has a very different temperament than my experience with hunting-line puppies like Cúchulainn and Fionna. Toutarou seems much more laid back and into his people. 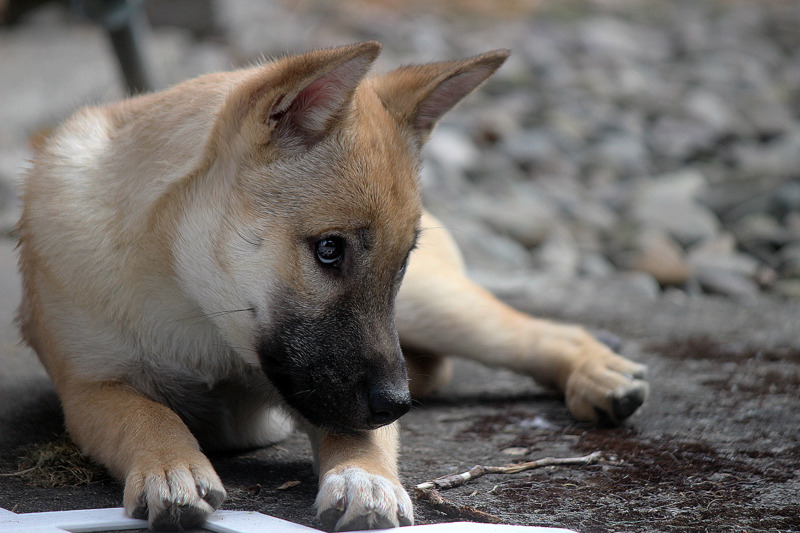 I just love your kishu ken! :x those pics of gorgeous Cuchulainn and Toutaro.... Arrg! I think I'm going to die from their cuteness!! 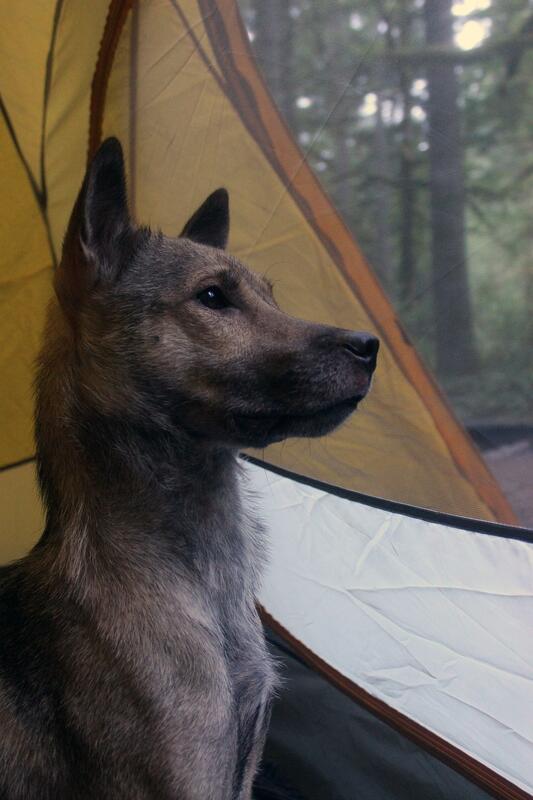 I'm nkostevc on the nihon ken forum and always enjoy your updates on your dogs. :) it's so funny, I've always leaned toward the Shikoku as another nihon ken I'd love to have as a companion one day, but after researching the kishu ken and seeing your dogs.....I feel conflicted...LOL!! :P please keep your pics and stories coming. 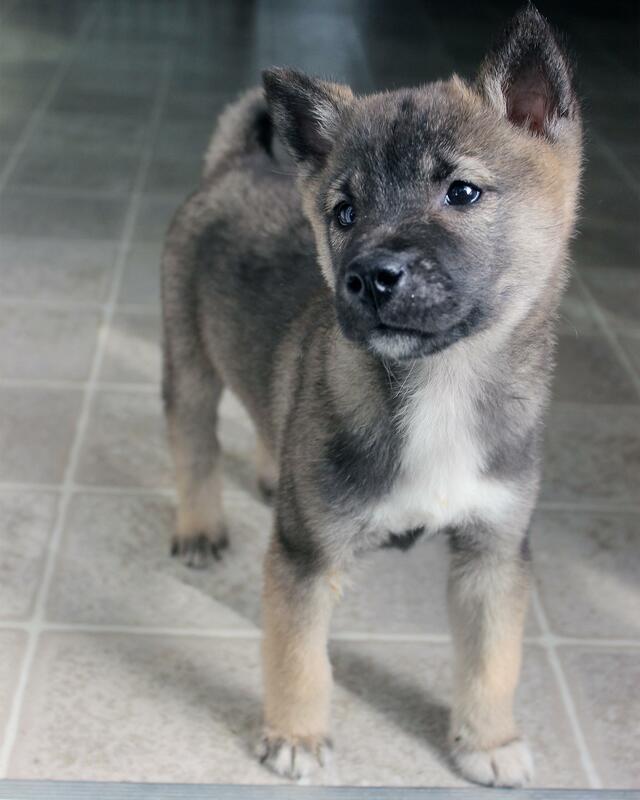 I love the Shiba, Shikoku, and Hokkaido, and I think I'd like to keep one of either breed in my household with the Kishu for the foreseeable future, but the Kishu really stole my heart. :) I love sharing them with people. If you're ever in Oregon or catch me on my road trips, you're welcome to meet them! Thanks so much @crisp! I live in Australia and we only have 2 of the 6 nihon ken here (Akita and shiba) I have mixed feelings about that and I'm sure you could guess what they are, LOL! Beautiful doggies :) Are they extremely different from Shibas in terms of personality? I know someone who has shibas and a Hokkaido, and the Hokkaido is far less catlike. 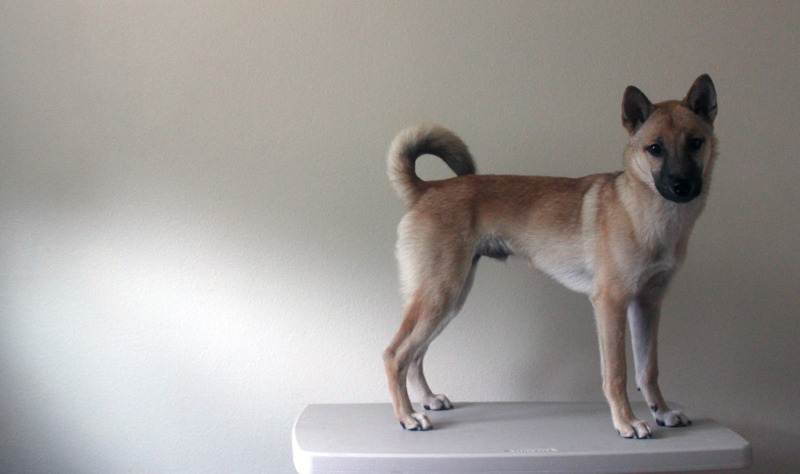 Comparing a Shiba to a Kishu is difficult. They are not catlike dogs. They may very well be the least catlike of the NK. 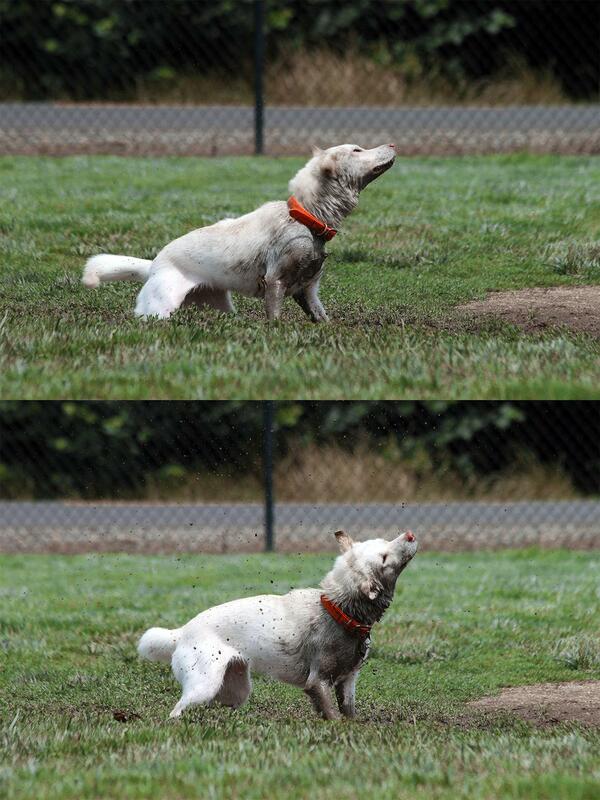 They're still very much primitive in their attitude, but they do not have any issue with being wet or dirty and even seem to revel in it - especially if they can find a good mud puddle. 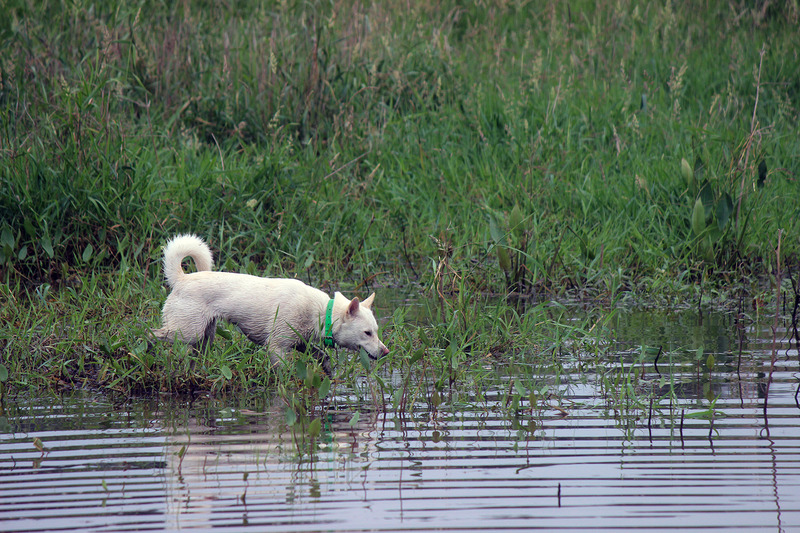 Some of the things I have heard from Shiba owners include mentions of how energetic the Kishu is, as a breed, or how intense they are as a breed. 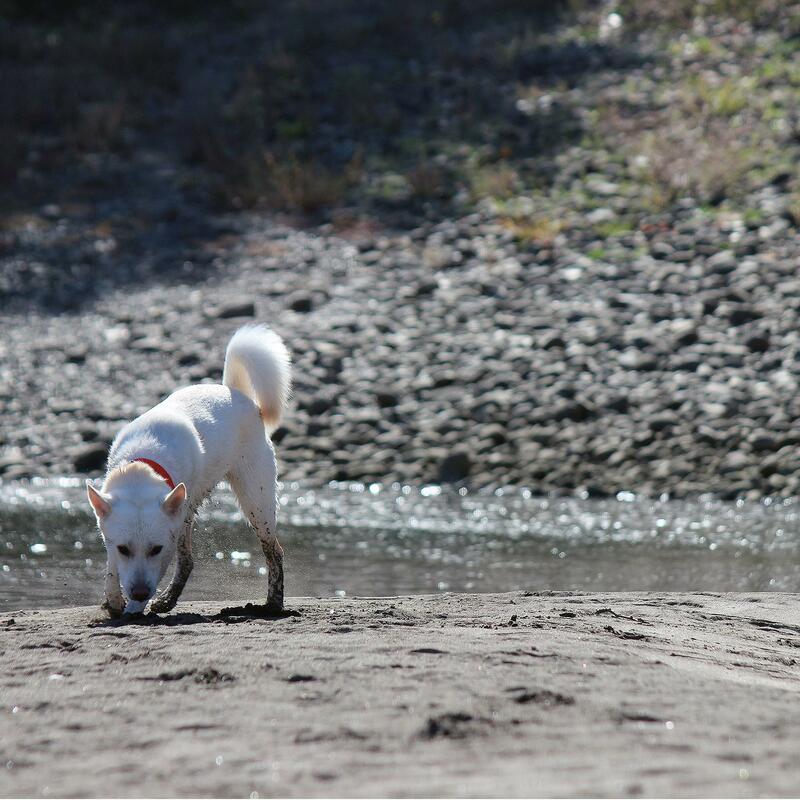 I think they have a lot more energy and enthusiasm to do/accomplish something than I have seen in Shiba. They are easier to motivate when it comes to training, but I think their attention may be quicker-lost in overstimulating situations.